FACT hosts a Lawrence Lek double-bill, screening Sinofuturism and his Jerwood/FVU Awards film Geomancer (both 2017), introduced by FACT director Mike Stubbs. 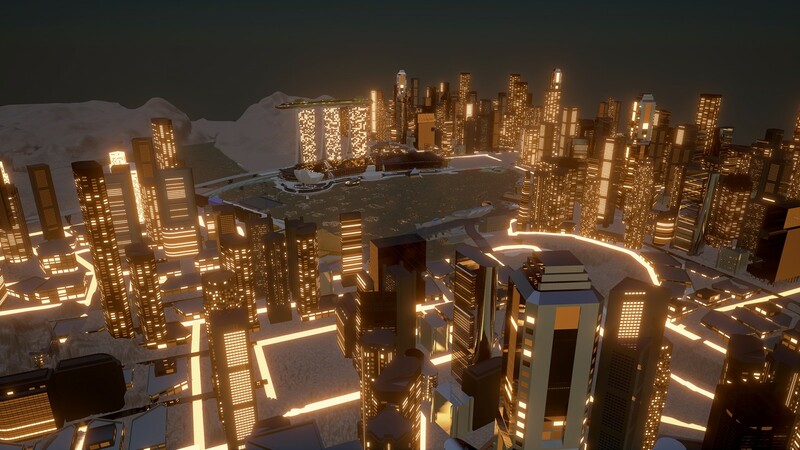 In Geomancer, Lawrence Lek alights on a longstanding tension between the place of the human and the role of the machine. Set in Singapore, in a speculative year 2065, a satellite Artificial Intelligence 'awakens' above the city.